On Saturday, October 6, 2012, The Emerald Lakes Community Center will be host to the Cancer Awareness Day Events. 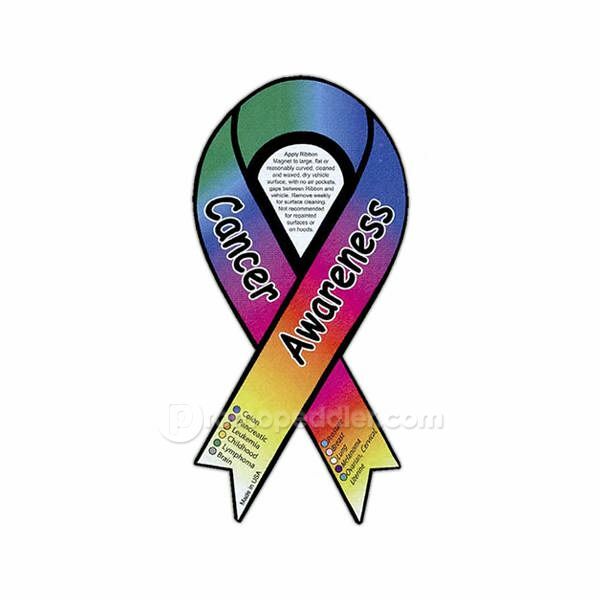 This day is dedicated to bringing awareness and help to those who need it and to creating a world with less cancer and MORE birthdays! Saving lives begins with one act, one participant and one dollar at a time. Please, come out and support this worthy cause. PLUS – Music ,Fun Games , Crafts, Presentations by American Cancer Society,Breast Friends Of Monroe County and The American Lung Association.Those attending the American Lung Association presentation will be able to receive a “free” Radon Testing Kit (limited quantities). For One Night Only – Smoking will not be allowed in the building. You may still go outside to the designated smoking areas to enjoy yourself. Posted on September 27, 2012, in ELA Events, Local Fun and tagged American Cancer Society, American Lung Association, Breast cancer, Cancer, Conditions and Diseases, Emerald Lakes, Emerald Lakes Association, Fundraising, Health, HOA, Homeowner's Association, United States. Bookmark the permalink. Leave a comment.